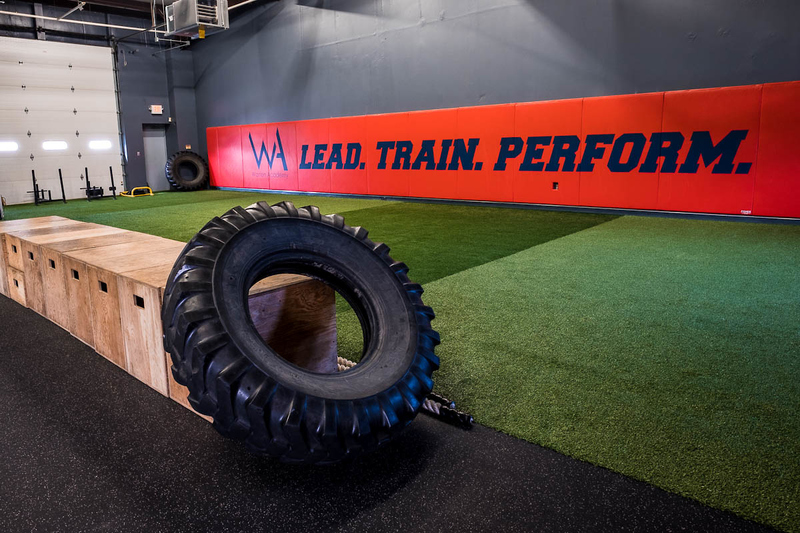 Warren Academy was established in 2008 to help student athletes take their performance to another level mentally and physically. Our mission is to provide the highest quality training and events for student athletes that have a desire to improve their performance and be the best. 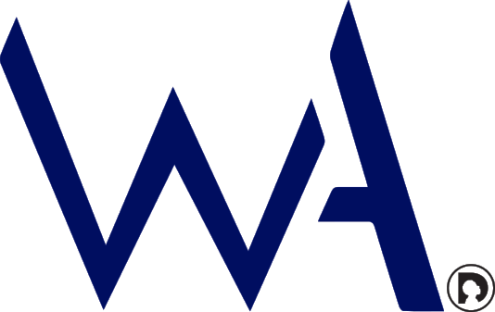 Warren Academy has helped guide hundreds of athletes to college over the past 11 years. Will you be next? Join our team and learn how to become a game changer.